We are super proud to have composed the soundtrack of Olivier Pairoux‘ new film !! 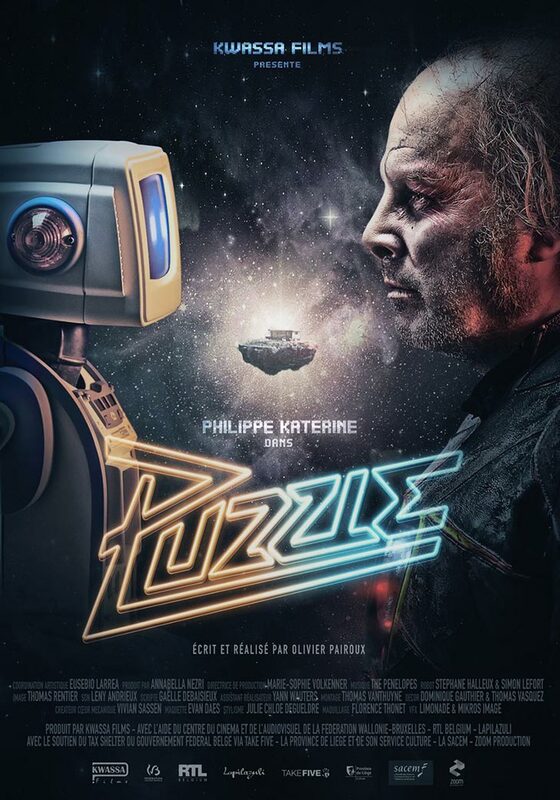 It’s called “Puzzle“, Philippe Katerine is the great badass, and it’s premiered tomorrow in Brussels (White Cinema Docks). Puzzle, directed by Olivier Pairoux, in collaboration with Eusebio Larrea, production: Annabella Nezri/Kwassa Films.